At A Steve Bannon event, one Trump supporter stated that she wanted Trump to be America’s dictator. 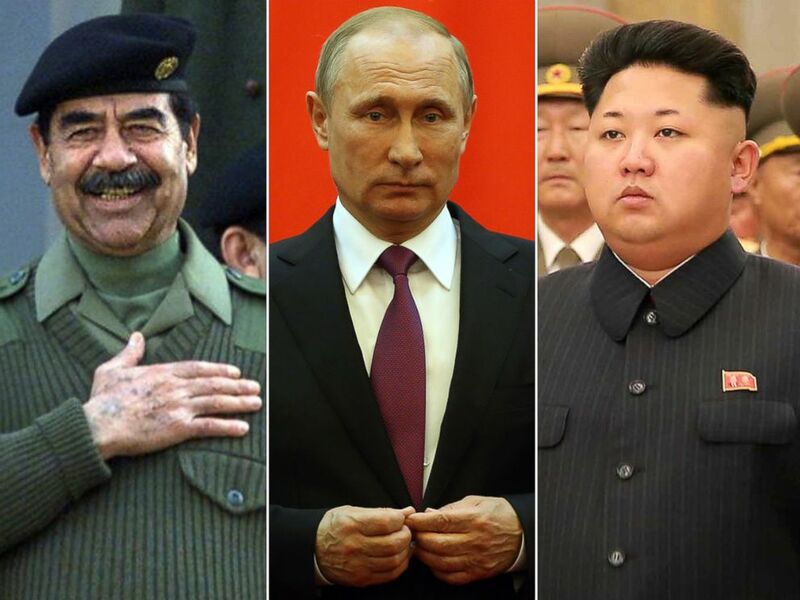 These are some of the dictators that Trumpler admires. They think of Dems as trash, well I want them to know I think of the GOP as trash and traitors to what America stands for.